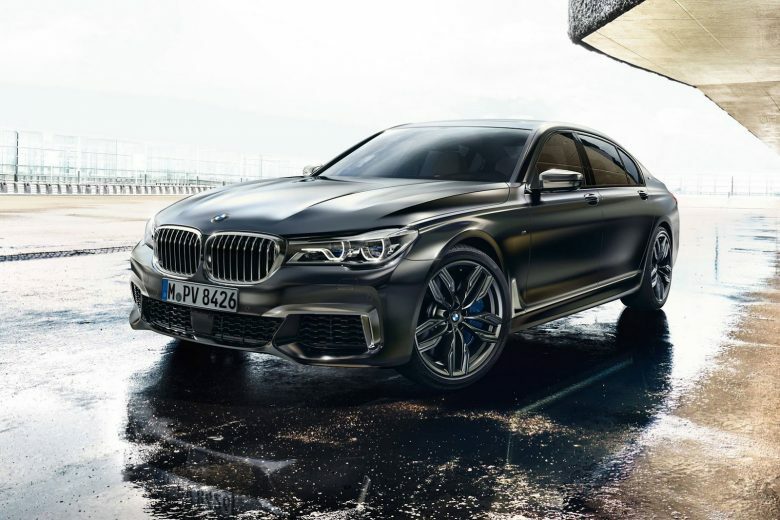 There is nothing gorgeous and sublime than driving an astonishing 7-Series model with exceptional features from BMW Individual, starting with the exterior colour and finishing with impressive performance under the hood. 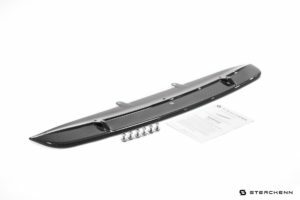 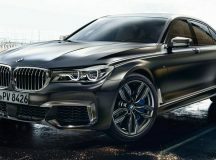 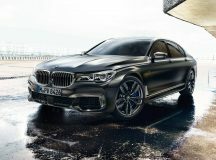 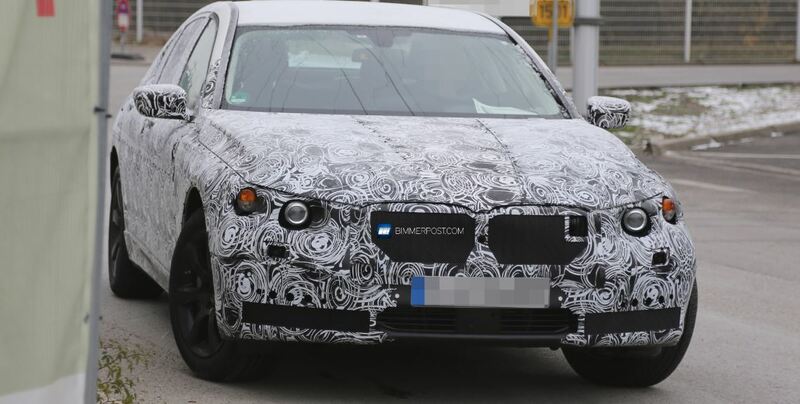 The below BMW M760Li xDrive is the closest thing ever to the carmaker`s M Performance arm, the model coming with high-end exterior features and luxury items inside. 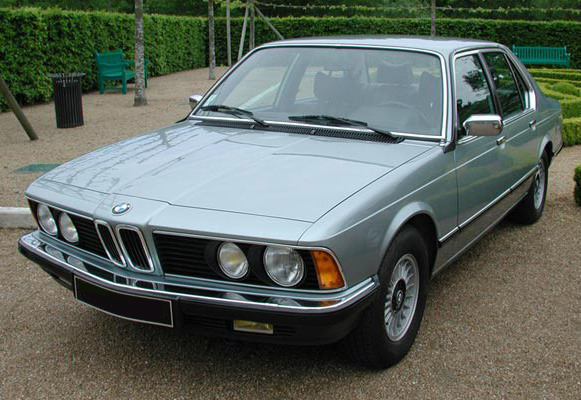 Not to mention the enormous power under the hood. 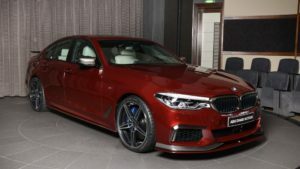 Visually, you can personalize this BMW M760Li xDrive with a suite of colours from BMW`s Individual catalog, but none would look handsome like this Individual Dark Brown metallic paint. 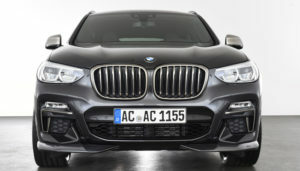 Add the 20-inch light alloy wheels with double spoke design and you have one aggressive looker. 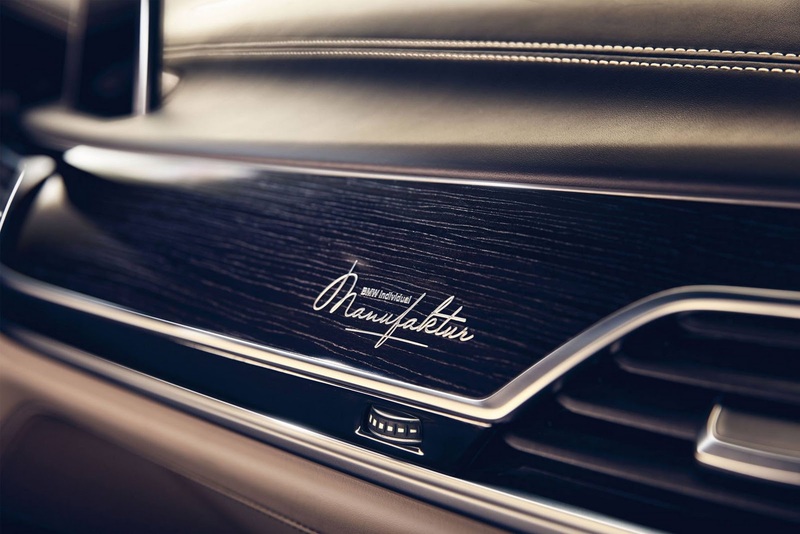 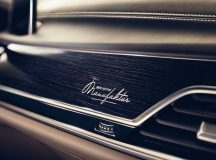 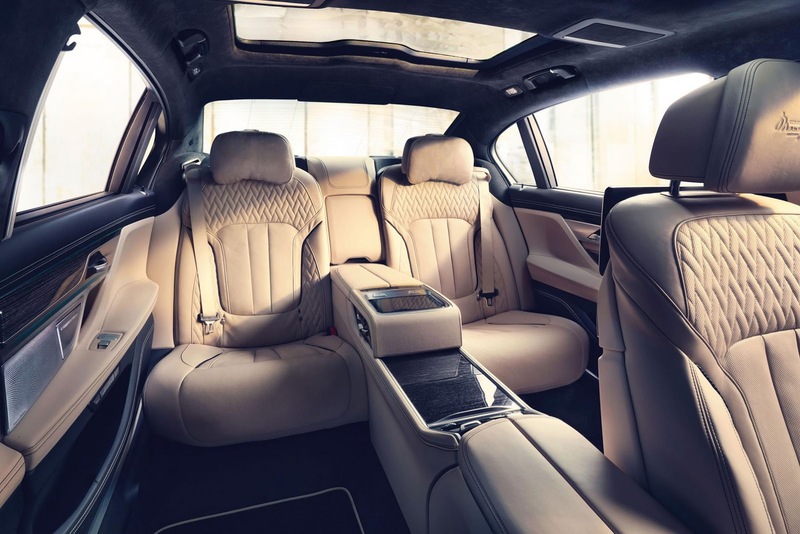 Inside, the cabin is also tweaked with the same high-end features from the BMW Individual, such as full fine-grain Merino leather in Cashmere Beige, with trim engraved with BMW Individual lettering. 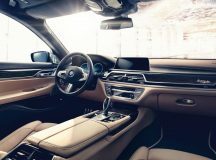 The same lettering is also found on the headrests, adding as well the BMW Individual headliner covered in Anthracite Alcantara. 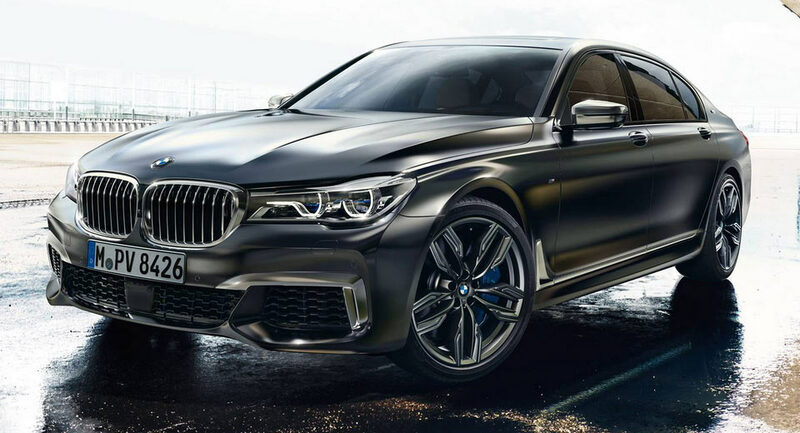 As for the car`s performance under the hood, this lad here is packing a twin-turbocharged V12 engine, with whopping 592 horsepower and mind-blowing 800 Nm of torque. 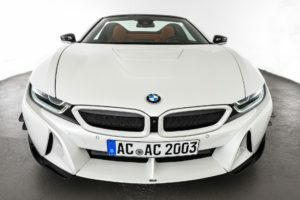 This allows an acceleration from 0 to 100 km/h in just 3.9 seconds, and that despite its massive size. 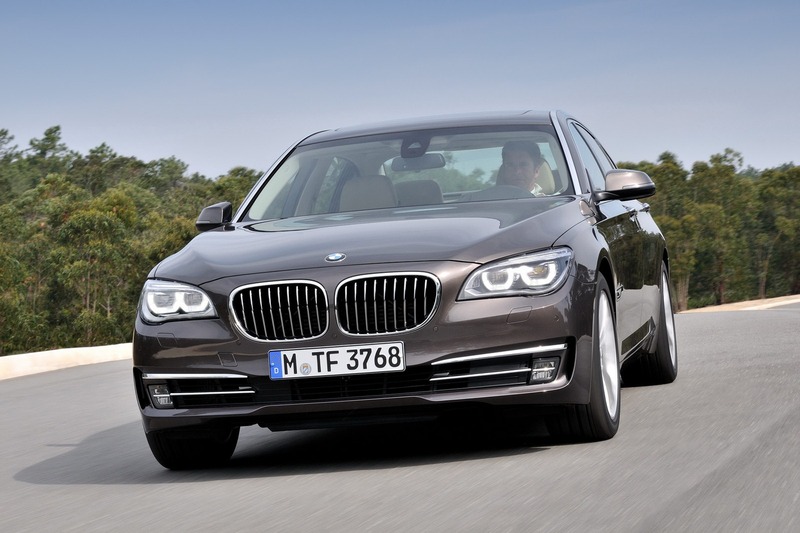 However, the suite of high-tech safety systems and advanced mechanics make it extremely powerful. 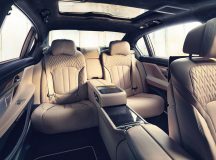 You can find out more about the BMW M760Li xDrive Individual in the media gallery below. 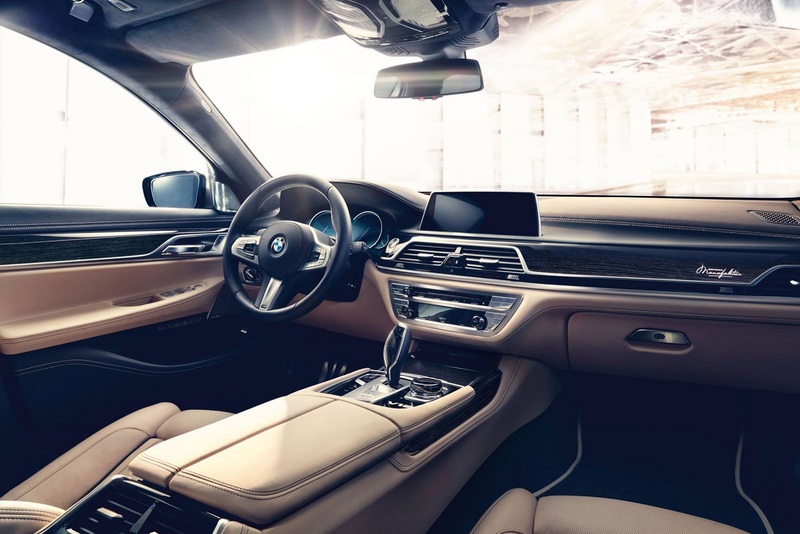 Enjoy and don’t forget to share your impressions with us!